She tweeted, "I'm strong. I'm beautiful. I AM A COVERGIRL!!!!" 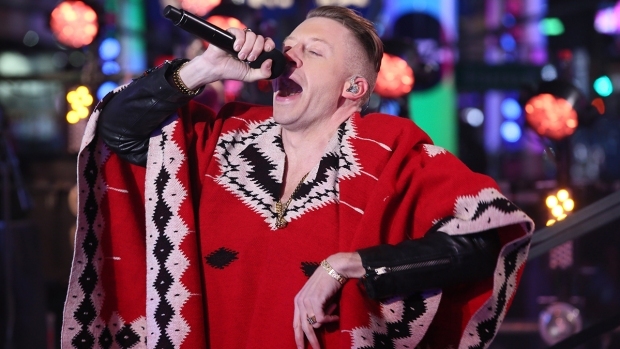 This Grammy nominee is ready to give an award-winning performance in front of the camera. 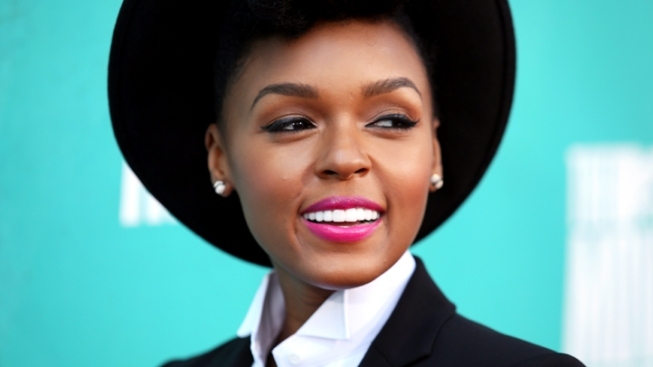 Fans can now catch the beautiful face of American R&B singer Janelle Monae on multiple magazine ads and commercials, because this 26-year-old has been named the newest face of CoverGirl! Pink also joined the Cover Girl group of beauties! Monae told Vogue magazine, "Growing up and trying to find myself as a woman and experimenting with makeup, I'd go buy magazines. I'd see Tyra Banks [in the CoverGirl ads] and I'd think, Wow, she's beautiful. It never looked like she had on too much makeup. There was just something clean and classic about her face." "I believe it's time that women truly owned their superpowers and used their beauty and strength to change the world around them," Monae said in a statement. "One of my core values is to help redefine what it means to be a strong and beautiful woman in the music and fashion worlds and to empower the wonderful things that make us unique. "Becoming a CoverGirl is truly an honor and a gift. It opens up a new platform for me to inspire women to feel stronger, braver and more beautiful inside and out." Tell us: Who's cuter without makeup?